There is so much to recommend holidaying in Gloucestershire including the Cotwolds, the adventure of the Forest of Dean, the colour of Westonbirt Arboretum. The regency splendor of Cheltenham and the historic docks and Cathedral of Gloucester. Fabulous walking countryside. 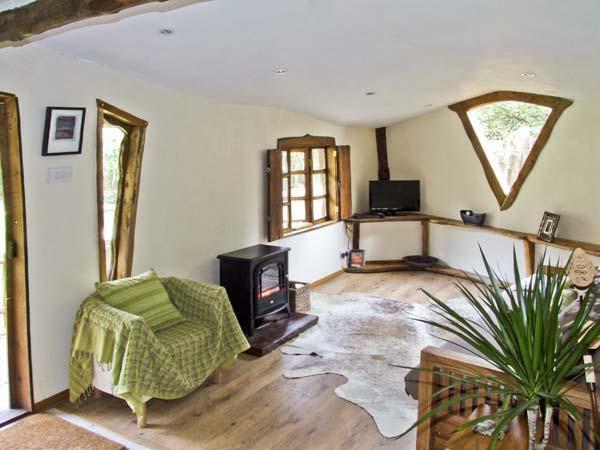 Brookbank Folly is a bespoke, timber framed detached cottage situated on the outskirts of the village of Mitcheldean on the edge of the Royal Forest of Dean, in Gloucestershire, 13 miles from Gloucester. Offering single storey accommodation all over the ground floor, the cottage can sleep two people in one double bedroom. The cottage has a shower room with shower, basin and WC, and an open plan living area featuring a handmade fitted kitchen, a dining area and a sitting area with coaleffect electric fire. Outside, guests benefit from a garden and patio area with handmade furniture and BBQ, and there is also off road parking for two cars. Brookbank Folly is conveniently based for a variety of activities including walking and cycling on the numerous forest trails, and is within easy reach of Ross-on-Wye and Gloucester. 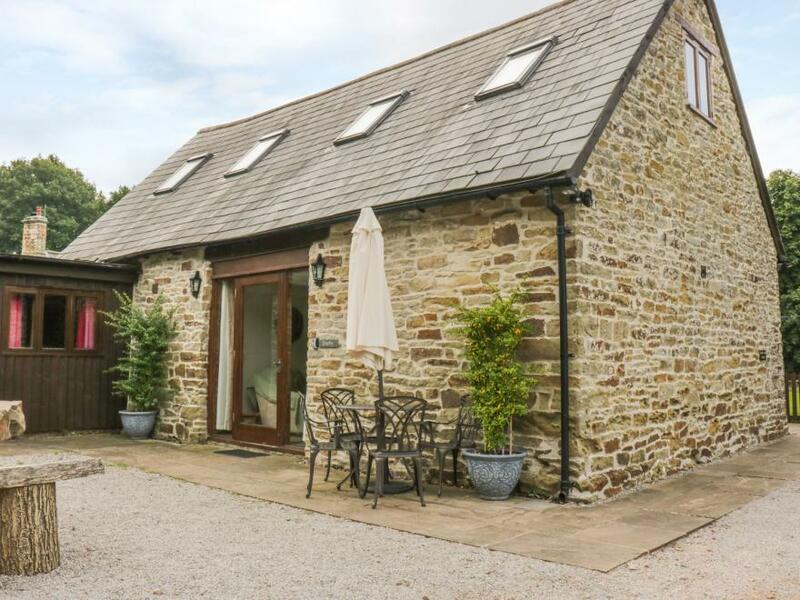 Danby Lodge is a lovely barn conversion located near the village of Coleford, Forest of Dean. Hosting two bedrooms; a super king-size (zip/link), a twin, and a ground floor bathroom, this property can sleep up to four people. Inside you will also find an open-plan sitting, kitchen and dining area. To the outside is off-road parking for two cars, and a decked area with furniture. Situated in a delightful setting with plenty of attractions to explore close by, Danby Lodge is a lovely lodge in a heart-warming part of England. Luxury lodge with one king size double and one twin. Bath with overhead shower. Leather sofas. Dishwasher and washing machine.. 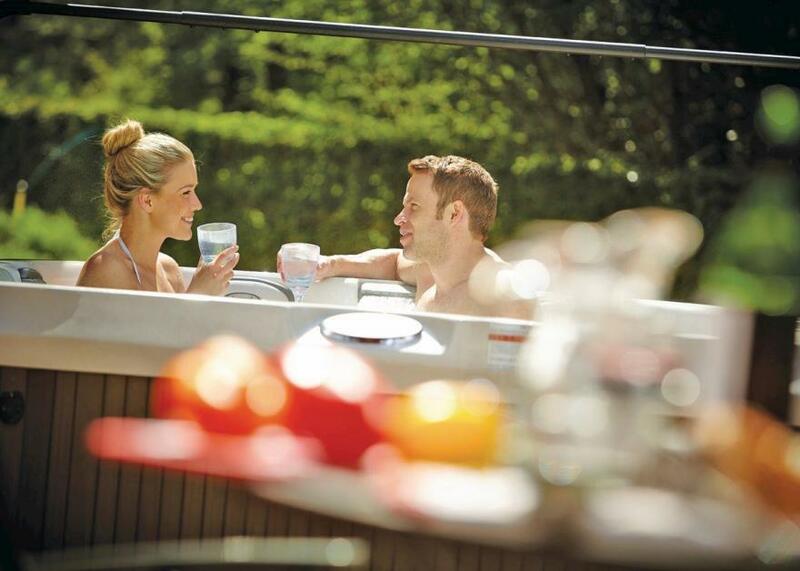 If peace, quiet, an idyllic setting and luxurious accommodation are what you are looking for, look no further. 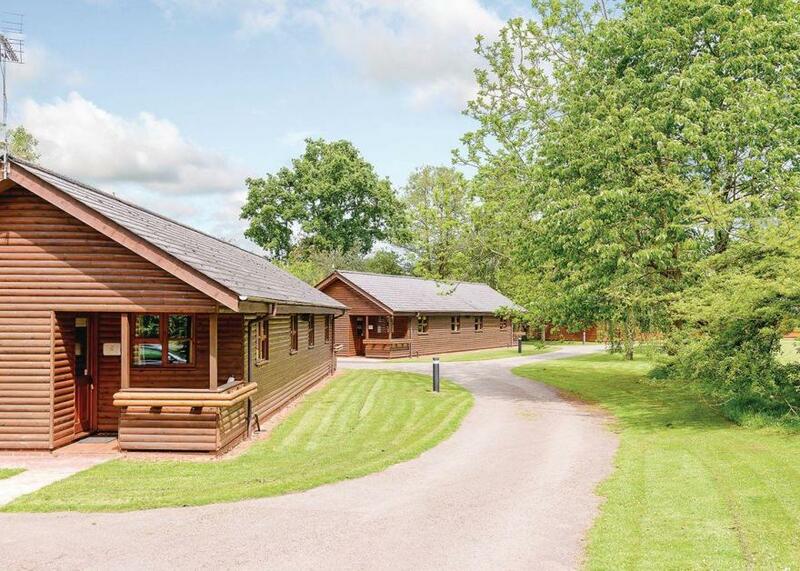 Surrounded by unspoilt countryside, Ford Farm Lodges is a small, family run park situated in a lovely, secluded area with a stream running by. A superb touring base, it is just 20 minutes’ drive from Hereford, Ledbury, Gloucester and the Malverns, with the Forest of Dean and the Cotswolds also nearby. Just 2 miles away is the attractive town of Newent, whilst close by are numerous golf courses, fishing facilities and tennis.. If peace, quiet, an idyllic setting and luxurious accommodation are what you are looking for, look no further. 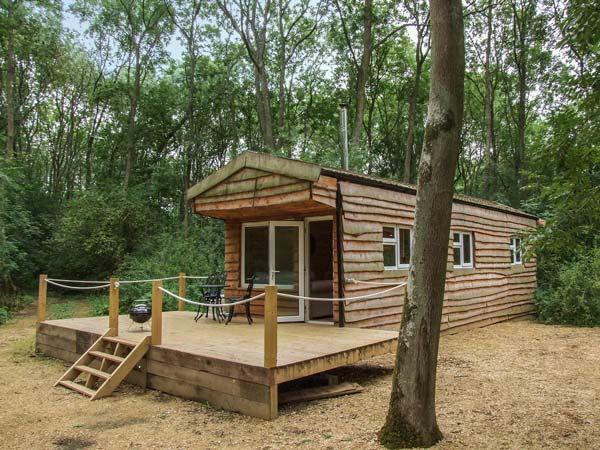 Surrounded by unspoilt countryside, Ford Farm Lodges is a small, family run park situated in a lovely, secluded area with a stream running by. A superb touring base, it is just 20 minutes’ drive from Hereford, Ledbury, Gloucester and the Malverns, with the Forest of Dean and the Cotswolds also nearby. Just 2 miles away is the attractive town of Newent, whilst close by are numerous golf courses, fishing facilities and tennis. The Forest of Dean is a glorious stretch of ancient oak woodland. 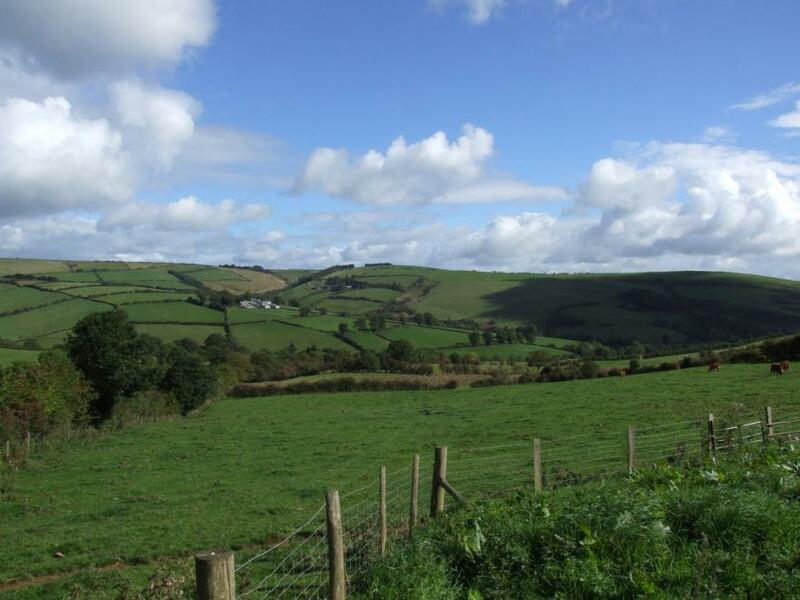 It spreads out from the sublime beauty of the Wye Valley across to the mighty River Severn. The enchanting forest, the magnificent rivers, and the soaring 500ft high limestone outcrop that is Symonds Yat Rock provide the setting for every conceivable outdoor activity with which you could wish to fill a holiday. Cotswold Farm Holidays are proud to bring you this top quality log cabin with superb country views in a rural location on a farm in the heart of the Cotswolds. This detached property comes furnished with fully fitted kitchen and utility, ample parking, heating and 2 double bedrooms. Tucked away underneath Coaley Peak, this cabin provides the perfect rural getaway, yet it is only a few miles from the M5 corridor linking Birmingham via Gloucester to Bristol. Other major conurbations are within easy reach including Cheltenham and Swindon. 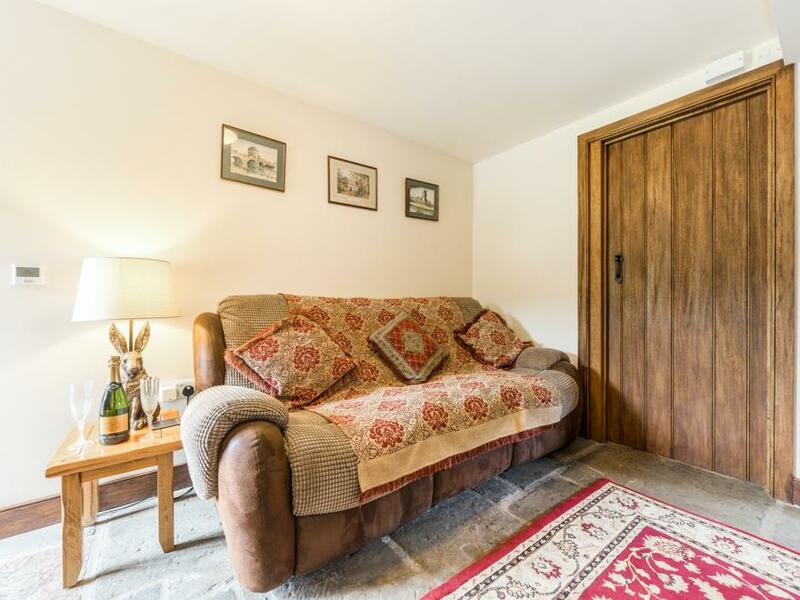 Situated just off The Cotswold Way, this accommodation provides the perfect spot for walkers enjoying the superb trails, woodland and views that The Cotswold Way has to offer. We are a third generation family farm situated on the southwest edge of the Cotswolds very close to the Cotswold way (the views are fantastic). The farm is run by Sam and his wife Clare with help from their sons (when around). Kensley Lodge is a charming barn conversion located near the village of Coleford, Forest of Dean. Hosting two double bedrooms, and a ground floor bathroom, this property can sleep up to four people. Inside you will also find an open-plan living area with kitchen, and a dining room with sofa bed. To the outside is off-road parking for two cars, and a decked area with furniture. Situated in a delightful setting with plenty of attractions to explore close by, Kensley Lodge is a lovely cottage in a heart-warming part of England. Secluded and contemporary lodge with one king size double, widescreen TV and French doors leading out to decking area with outdoor hot tub. Luxury ensuite bathroom with corner shower, freestanding bath and infra-red sauna. Open plan lounge/kitchen/diner with woodburning stove, iPod docking station and French doors leading to patio area with barbecue. Dishwasher, fridge/freezer and washing machine. Underfloor heating throughout. No pets.. If peace, quiet, an idyllic setting and luxurious accommodation are what you are looking for, look no further. 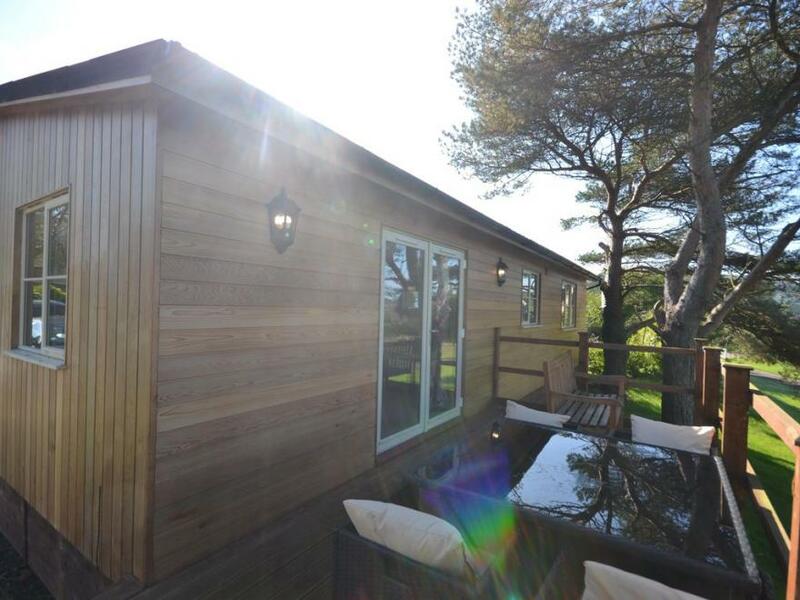 Surrounded by unspoilt countryside, Ford Farm Lodges is a small, family run park situated in a lovely, secluded area with a stream running by. A superb touring base, it is just 20 minutes’ drive from Hereford, Ledbury, Gloucester and the Malverns, with the Forest of Dean and the Cotswolds also nearby. Just 2 miles away is the attractive town of Newent, whilst close by are numerous golf courses, fishing facilities and tennis.. If peace, quiet, an idyllic setting and luxurious accommodation are what you are looking for, look no further. 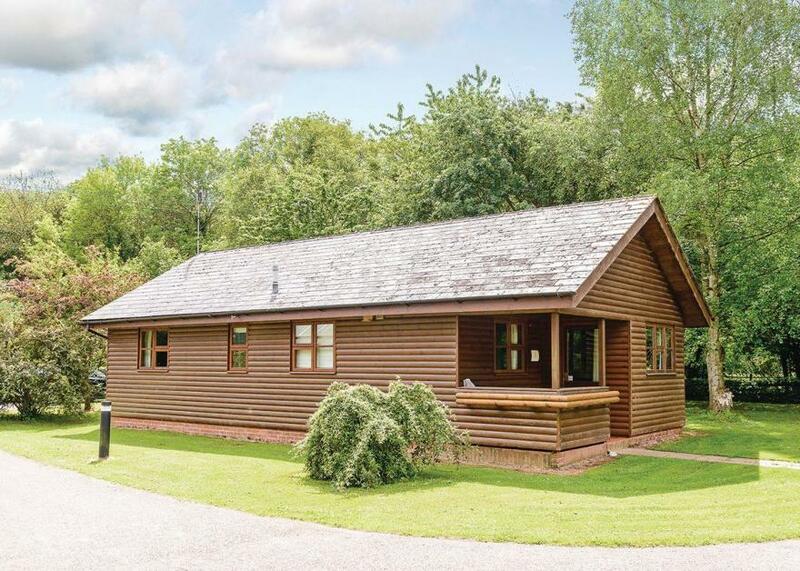 Surrounded by unspoilt countryside, Ford Farm Lodges is a small, family run park situated in a lovely, secluded area with a stream running by. A superb touring base, it is just 20 minutes’ drive from Hereford, Ledbury, Gloucester and the Malverns, with the Forest of Dean and the Cotswolds also nearby. Just 2 miles away is the attractive town of Newent, whilst close by are numerous golf courses, fishing facilities and tennis.